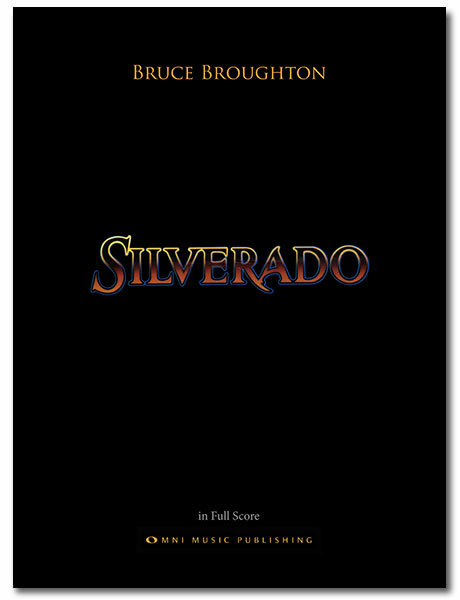 A film score favorite since the motion picture’s release in 1985, Bruce Broughton’s complete music notation for Silverado has been masterfully reproduced by Omni Music Publishing in a beautiful, 252-page softbound book. Taken directly from Broughton’s handwritten manuscript, this one-of-a-kind compilation is accompanied by a detailed analysis of major themes, along with descriptions of dramatic key scenes. 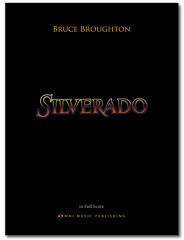 This article was posted in Book, New Releases and tagged Bruce Broughton, score, sheet music, Silverado on 2 May 2015 .